The handiest tool to personalize our Magento themes with your desired colors or patterns all over the theme or in any specific details, with practical settings for layouts, labelling function and responsive settings. Theme customization has never been easier! Complementary and free extension for particular themes only. Easily select colors or patterns for your page header, footer and theme background. You can also change color for specific details like logo, banner, product labels, social icons or menu link color. 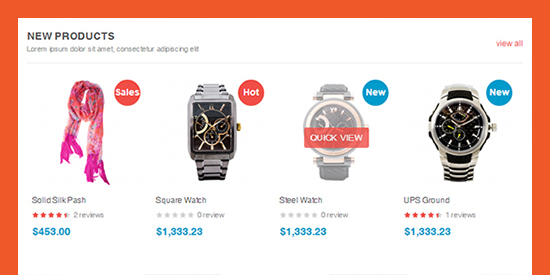 You can define the product list layout for grid view or list view respectively. 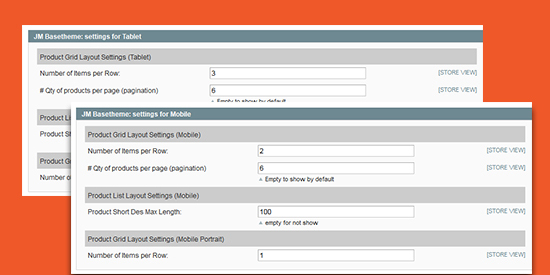 There are also responsive settings for layouts in smartphones and tablets separately. Little tags can kindly suggest your customers which items are hot/sale/new. You can add tags onto each item handily with BaseTheme. 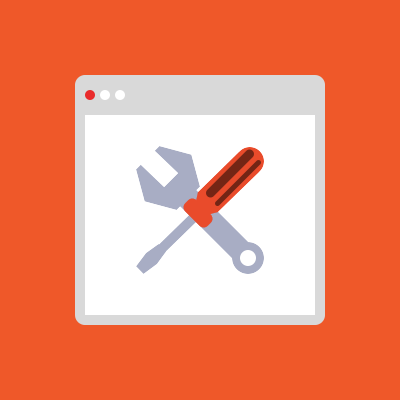 How do I reinstall BaseTheme? When I try and save setting I get An error occurred while saving the profile! BaseTheme is packed in the following Magento themes. 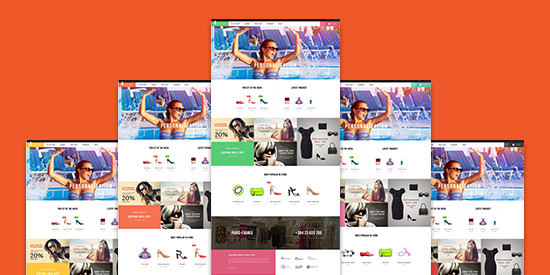 FREE signup to access premium Magento themes with BaseTheme packed-in.